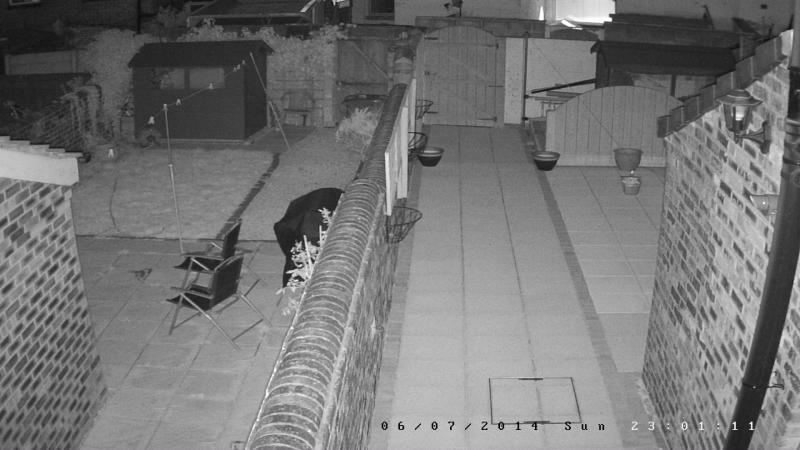 With latest Police guidance recommending every home has CCTV installed to help catch criminals, traditional CCTV is increasingly becoming the cost effective security of choice to complement intruder alarms. Cryptex Security works with you to look at the site requiring a security solution, and offers traditional CCTV systems with an emphasis on high quality area monitoring and video surveillance. Systems are available in different versions and offers a set of standard and optional features, which covers the requirements for a traditional CCTV system. CCTV systems are incredibly effective deterrents against crime. Installing highly visible cameras allows constant monitoring of your business premises, inside and out, safeguarding you and your business against potential incidents. 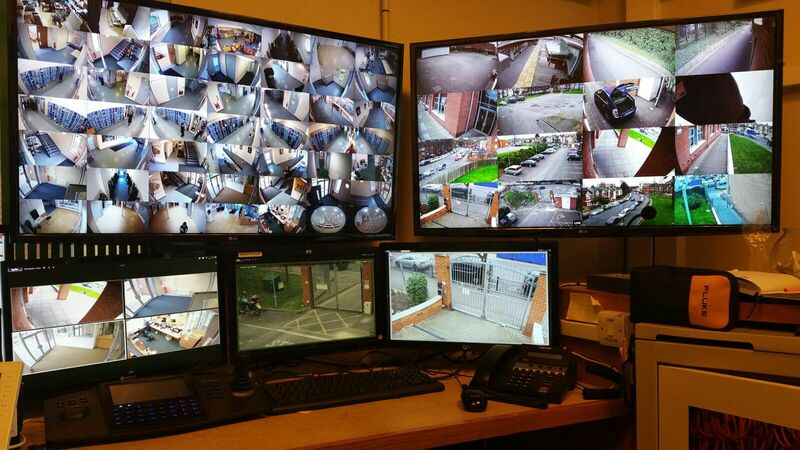 CCTV and active monitoring can help to prevent them all. Security cameras can be highly visible to act as a deterrent or can be discreet and unobtrusive for covert filming. Modern systems can be monitored via live internet feeds and can record HD footage to on to digital recording devices or to cloud storage. All our CCTV systems meet insurance and accredited standards and are expertly installed and maintained by our fully accredited engineers. 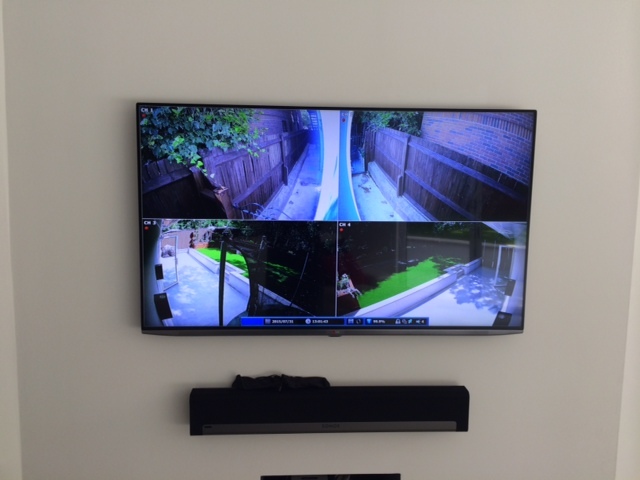 WHATEVER YOUR NEEDS, FOR RESIDENTIAL, BUSINESS OR COMMUNITY CCTV, CALL US NOW TO REQUEST A SURVEY BY ONE OF OUR TRUSTED AND QUALIFIED SECURITY ENGINEERS OR USE OUR CONTACT FORM TO EMAIL US.